Lifeguard Training: What To Expect! Since rescuers have so many responsibilities, it is important that they undergo rigorous lifeguard training to prepare them for their future responsibilities. 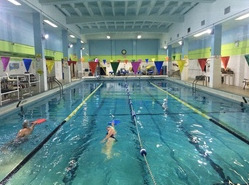 It is certainly beneficial if you are trained in emergency treatment, swimming and CPR to prepare for rescue training. 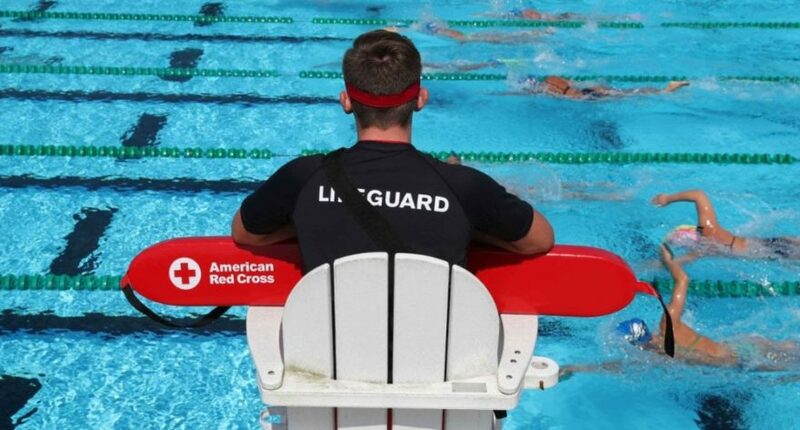 Most lifeguard organizations attach great importance to the vitality of a lifeguard candidate, as it is one of the most important lifeguard abilities. Rescuer candidates receive many skills as part of their lifeguard training. These skills include rescue methods, advanced or primary first aid measures, CPR methods and other methods related to their lifeguard settings. In conjunction with these methods, lifeguards will discover the drowning string. Failure to adapt, lack of education, lack of protection, lack of safety advice, insufficient supervision. The everyday beach-goer is incredibly sensitive to ocean hazards. These types of marine hazards can include swift water and rocks. The reason why such variables are so perilous is because the regular individual has inadequate beach and ocean understanding. When the usual person comes in contact with one or more of the aforementioned threats, they will oftentimes panic and thus lose the means to adapt in this environment. The most at risk people at the beach are those who lack experience in an ocean setting. Because they lack experience, they will be unable to identify dangerous hazards in the ocean. As result, this inexperienced swimmer will inadvertently put themselves in dangerous positions. When the regular member of the public is lacking adequate protection equipment, they are putting themselves in danger of drowning. Such protection can comprise of adequate flotation equipment and swim attire. For instance, individuals who have on non-swimming attire in the ocean are going to significantly restrict their range of movement and hinder their means to swim. As we all know, lifeguards are essential in assuring the well-being of the individual. lifeguards provide public safety by warning the public of future hazards, preventing drowning, and saving victim if necessary. When an Individual swim in an oceans that are not supervised by lifeguards, they exposes their-self to many potential dangers. Typically, the public is going to overestimate their capability to swim and as result will think that they are able to swim devoid of lifeguard supervision. Unfortunately this is a big blunder in most instances. Without professional supervision to thoroughly oversee swimmers, the public is in jeopardy of drowning. Since lifeguards are often the primary contact for medical emergencies in aquatic environments, it is important that lifeguard be equipped with the preparation and equipment to provide an adequate response. Depending on the lifeguard situation, a lifeguard may be trained in the full rescue service or simply with primary first aid training. 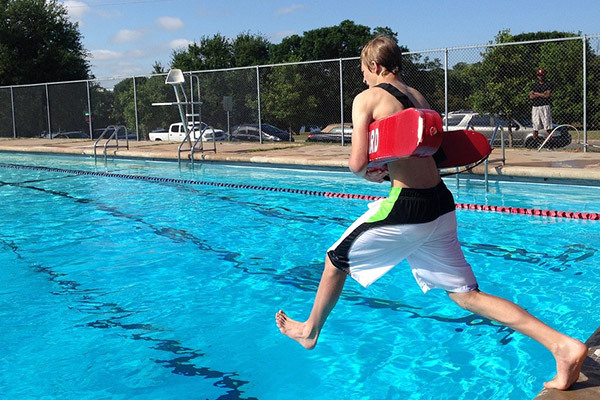 Lifeguard training will instruct a lifeguard applicant with the appropriate skills and tools to fulfill their duties. This intensive training is going to prepare lifeguards for the coming trials they will face as lifeguards and will ultimately provide them with lifeguard certification.